Globally renowned business incubator, Raizcorp in partnership with Sasol ChemCity is unleashing entrepreneurship potential and supporting emerging enterprises in remote and underprivileged areas, writes Donald Makhafola. Three years ago, Raizcorp launched Pitch & Polish to help entrepreneurs in small towns to become more successful. Pitch & Polish is a free workshop and competition designed to give township entrepreneurs the opportunities to have their ideas brainstormed, tested and challenged. Globally renowned business incubator, Raizcorp in partnership with Sasol ChemCity is unleashing entrepreneurship potential and supporting emerging enterprises in remote and underprivileged areas. The competition exposes aspiring entrepreneurs to entrepreneurial training and thinking and at the same time helping them to turn their business or ideas into a success. 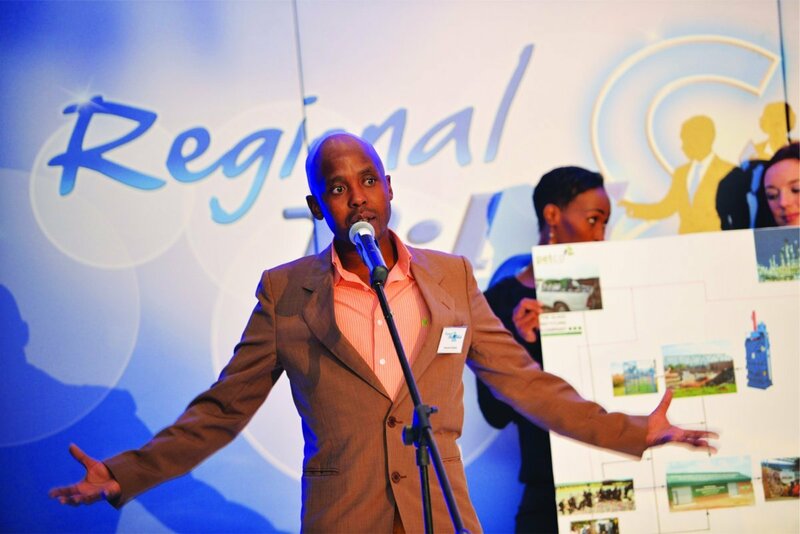 Sasol partnered with Raizcorp to bring Pitch & Polish to the communities in which they operate. Sasol ChemCity is Sasol’s enterprise development vehicle that facilitates the competition, using the opportunity to share essential entrepreneurial skills, as well as identifying viable entrepreneurial opportunities. Herman Berry, Senior Business Manager at Sasol ChemCity says, since 2005, Sasol ChemCity has supported over 700 SMEs within the chemical, energy and related industry, contributing over 10 000 jobs into the market. 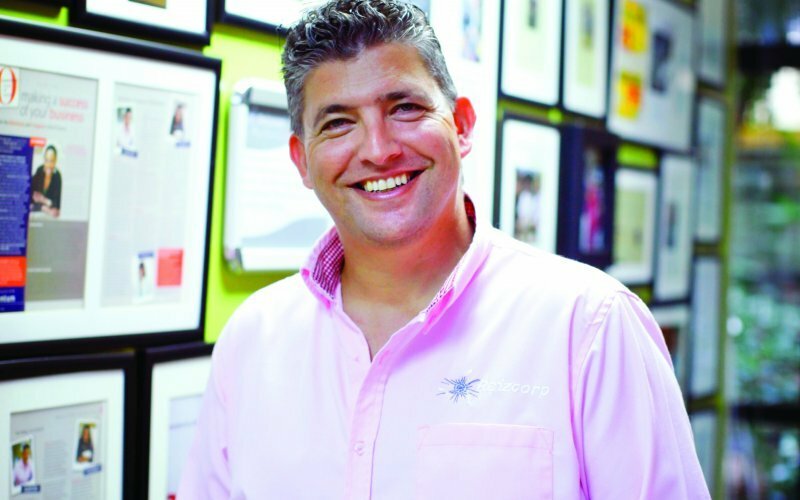 “Nurturing entrepreneurs is therefore something that we are really passionate about. We are excited by this opportunity to partner with Raizcorp to transfer crucial skills to our local community entrepreneurs. In so doing, we are helping ensure the sustainability of these businesses in the market,” says Berry. One of the objectives of the workshop is to teach entrepreneurs to prepare a successful pitch for potential investors in order to obtain funding for their businesses. 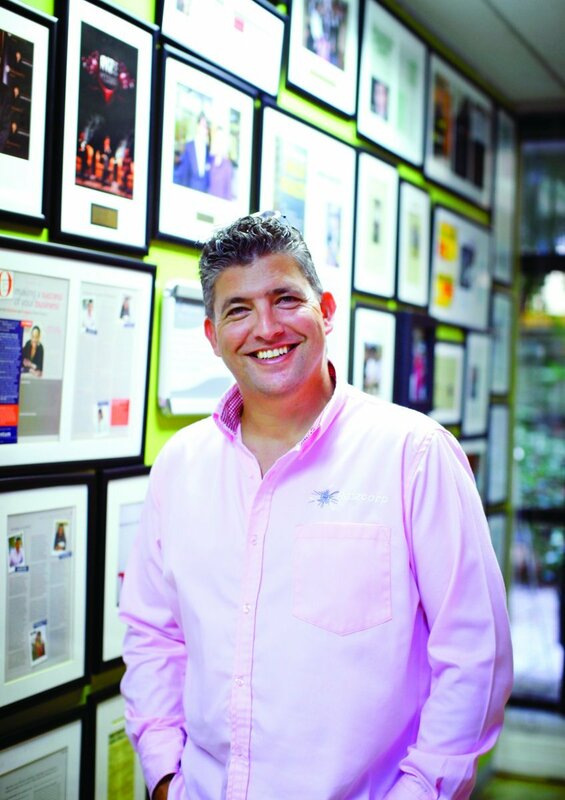 Allon Raiz, Chief Executive Officer of Raizcorp, says there are large numbers of highly innovative and energetic aspiring entrepreneurs that simply don't have an opportunity or platform to expose their business ideas. He says this is the main objective for Pitch & Polish to go to smaller towns and cities and provide the stage and training for the individuals who have been overlooked. Raiz said this is where programmes like Pitch & Polish add a great value in terms oftraining entrepreneurs to understand their businesses and to be able to sell their ideas to funders. “This is an interactive learning experience with instant feedback on how to better present their business ideas. These real world skills are invaluable to any entrepreneurs trying to start and grow a successful business,” Raiz adds. This year, Sasol and Raizcorp applauded and awarded innovator and entrepreneur, Innocent Sibeko, as the Regional Pitch & Polish winner. 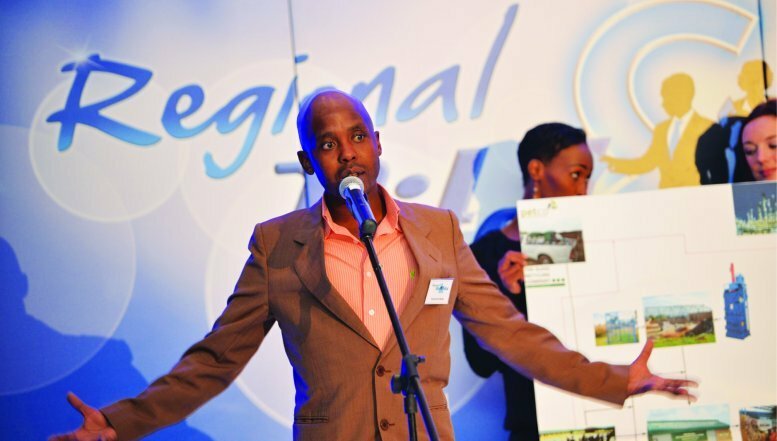 Sibeko was described by the judges as a clear innovator who was able to deliver a clearly defined and structured pitch which demonstrated the depth of knowledge and insight he has in his business and the industry. His company, Green Spectrum, helps solve the problems of unnecessary waste filling landfills by extracting the recyclable materials and selling them to processors. Green Spectrum creates employment, and has the capacity to grow and assists the country with waste management and renewable energy. Sibeko says in 2001, prior to the Climate Change Conference (COP17) in Durban, he took an interest in waste management business to collect waste from the trash bins in townships. “It was then that I started to examine how waste management and recycling could improve people’s lives by creating economic opportunities. “I took a workshopnamed Greening Your Business. This laid a foundation and in 2012 I initiated the stakeholder engagement with PETCO, The Glass Recycling Company, Sasol ChemCity, Department of Environmental Affairs, Nampak, Emfuleni Local Municipality and ABI for their buy-in. It was in late 2012 when I started to form an organization with a group of two ladies and three gentlemen." He says Green Spectrum Investment was formally registered earlier this year with the objective to pursue growth in the waste management and other related sectors. Sibeko says he’s currently studying towards NQF Level 7 in Business and Management Competencies with the United Nations University.